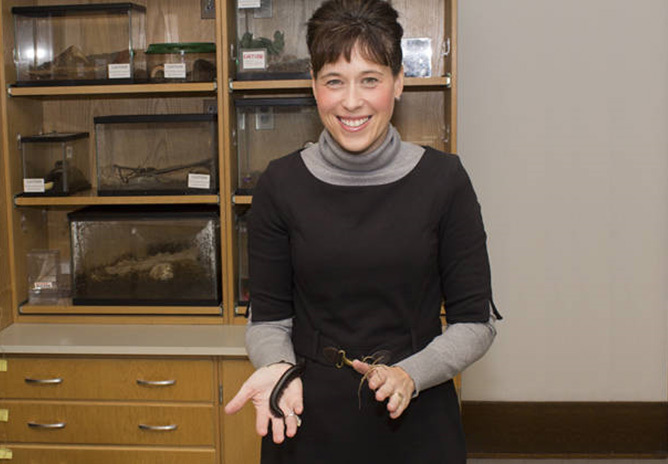 In this podcast, Dr. Tiffany Heng-Moss explains the research she has been conducting for many years at the University of Nebraska – Lincoln in the Department of Entomology. Dr. Heng-Moss takes us through her research on aphids and how they affect Nebraska. UNL student Chelsea Sidel is minoring in AESC. She produced this podcast for her final project in ALEC 341.